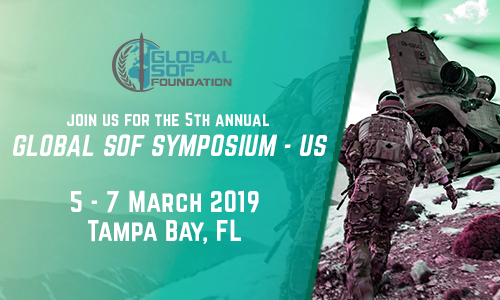 Showcase your unique capabilities to the Special Operations Community! 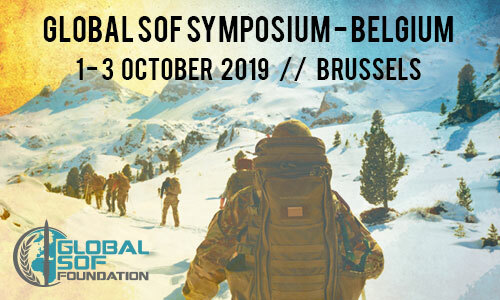 Sponsoring companies and organizations will increase their visibility to the global SOF community through networking opportunities and extensive brand name exposure. 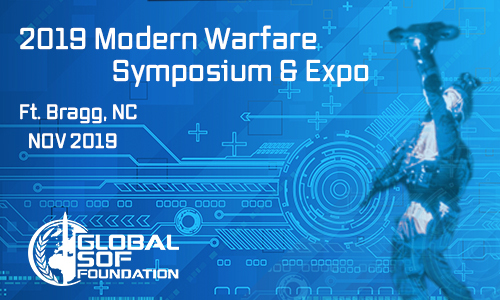 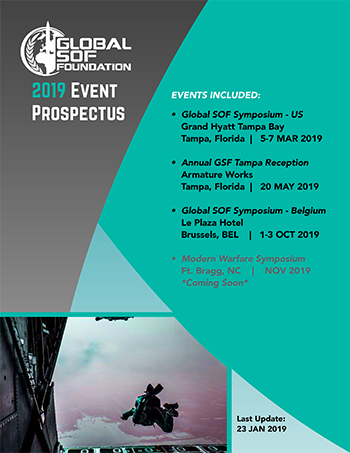 If your company offers a product or service to advance SOF capabilities and you want to engage in dialogue with international SOF advocates and leaders, you will want your organization to sponsor GSF events. 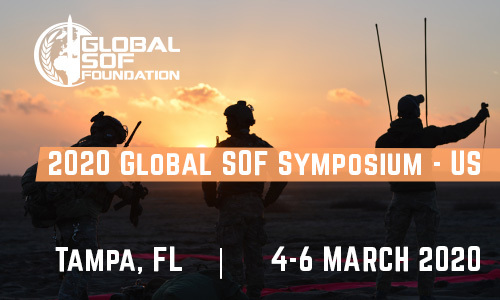 View the Global SOF Foundation Event Sponsorships.